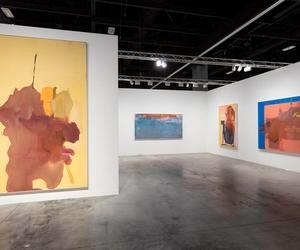 Helen Frankenthaler’s gorgeous 1979 painting Basin ($1,850,000) hangs front and center at Ameringer | McEnery | Yohe’s booth. 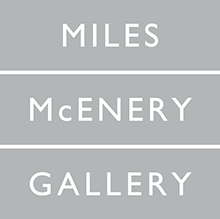 It’s a worthy opener to the gallery’s presentation of seven large works by the beloved Abstract Expressionist painter, whose market has still yet to match her influence (as is the case for many women working during art-historical periods dominated by men). Among a booth priced on the range of $1.5 million to $2.5 million, a major work was sold in Art Basel in Miami Beach’s first hours.